Turkish-Greek relations are marked by a long trajectory of enmity and tension. This book sets out to explore the ‘other side’ of that history, focusing on initiatives that have promoted contact between the two societies and encouraged rapprochement. Presenting a new critical re-description of Turkish-Greek rapprochement processes over a lengthy time span (1974-2013), Turkish-Greek Relations offers innovative explanations for the emergence of the reconciliation movement. 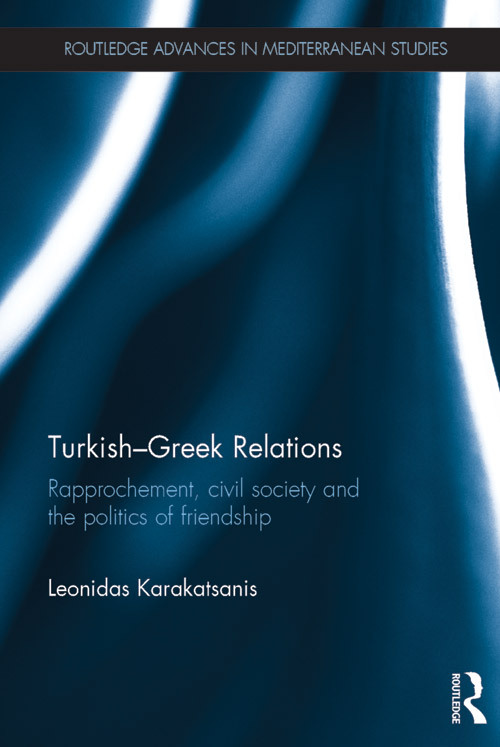 Instead of lineal continuities, the book explores different routes that these efforts for rapprochement have followed, reflected in the divergent visions for a ‘Turkish-Greek friendship’ pursued by actors as distinct as radical leftists, civil society activists, local government representatives, artists and liberal intellectuals, as well as journalists, politicians and businessmen. Drawing on political discourse theory and social anthropology, this book employs extensive archival research into Turkish and Greek sources, significant numbers of interviews with pioneers of the rapprochement movement, and an original ethnographic study, to examine the competing claims for ‘Greek-Turkish friendship’. In doing so, it is possible to assess their successes and failures, prospects and predicaments. A valuable addition to existing literature, this book will be of interest to scholars and researchers of International Relations, Peace and Reconciliation Studies, and Politics. 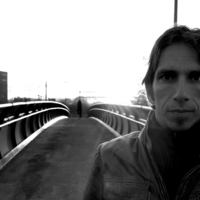 Leonidas Karakatsanis holds a PhD in Ideology and Discourse Analysis from the University of Essex. He has researched and published on issues related to the politics of identity and reconciliation in Turkey and Greece, minority rights, migration policies, nationalism and theories of qualitative methods in social and political sciences. He is currently a Research Fellow at the British Institute at Ankara (BIAA) working on the project 'Divisions, Connections and Movements: Rethinking Regionality' (2013-15).